Taurus's basement renovations are almost done. 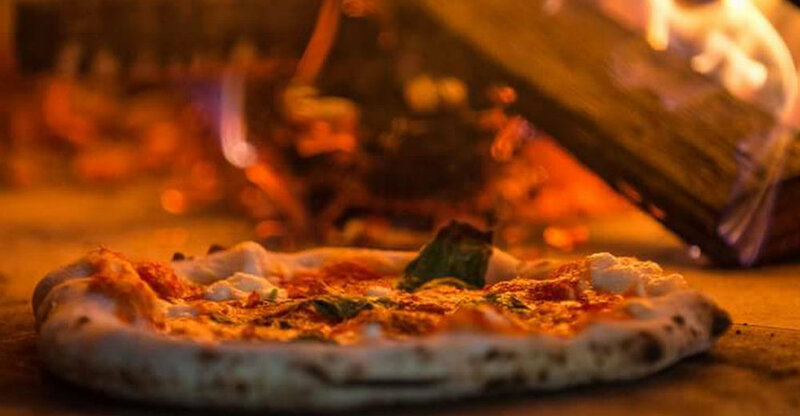 The best wood-fired pizza place in Chicago will be re-opening soon. No official date has been confirmed yet.